2 - Adjustable Top Tube IsoSpeed lets you adjust compliance to your preference, and it's damped with an elastomer so it rebounds in a smooth, controlled, stable motion. 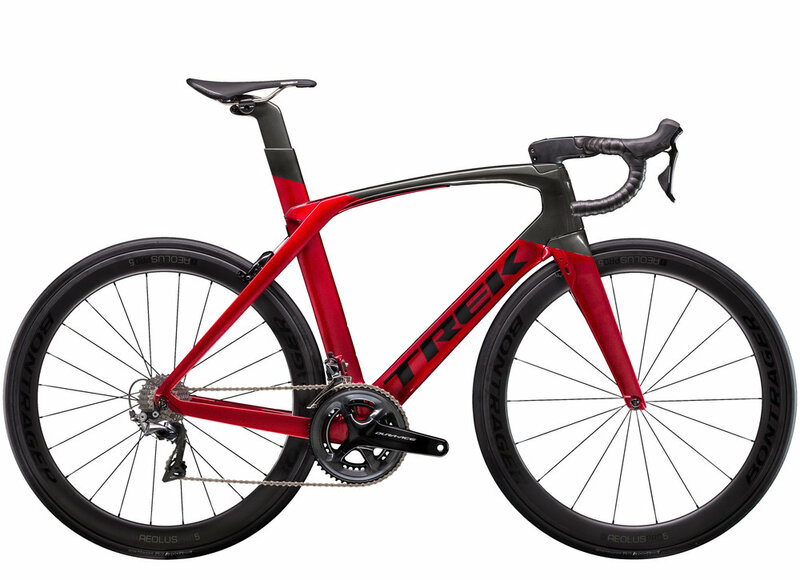 The lightest, strongest carbon avaiable. 700 series OCLV is the ultimate combination of superior modulus and superior strength, and it’s only from Trek. Feature all-new Top Tube IsoSpeed that is damped to rebound in a smooth and controlled motion providing maximum rider compliance. Top tube IsoSpeed is also adjustabel to customize the compliance to rider preference and terrain. 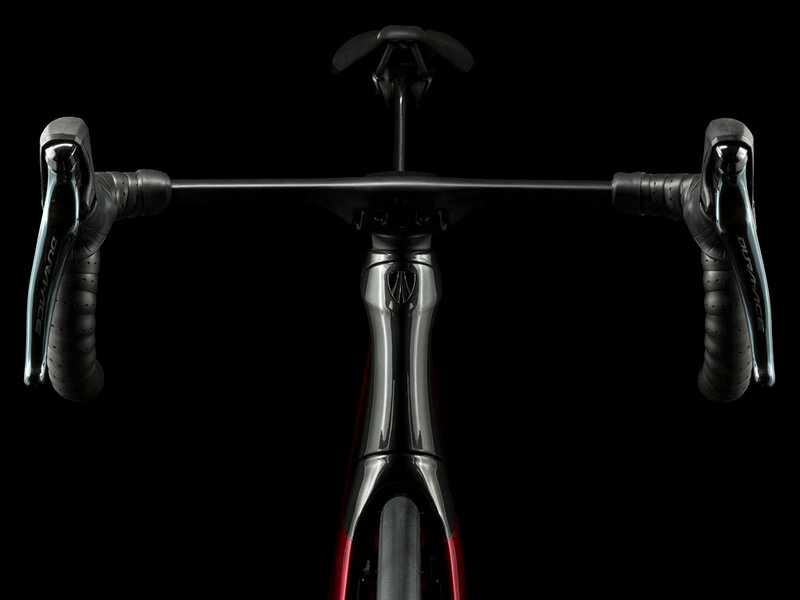 We’ve optimized our revolutionary KVF tube shape to complement Madone’s ultimate integration, creating a lightweight and super-aerodynamic frame that outclasses any competitor. Madone’s hidden seat prost is an integrated internal wedge design to provide a cleaner, aerodynamic look to the back of the seat mast. Shimano Di2 electronic shifting offers the ultimate in speed and precise, reliable shifting. 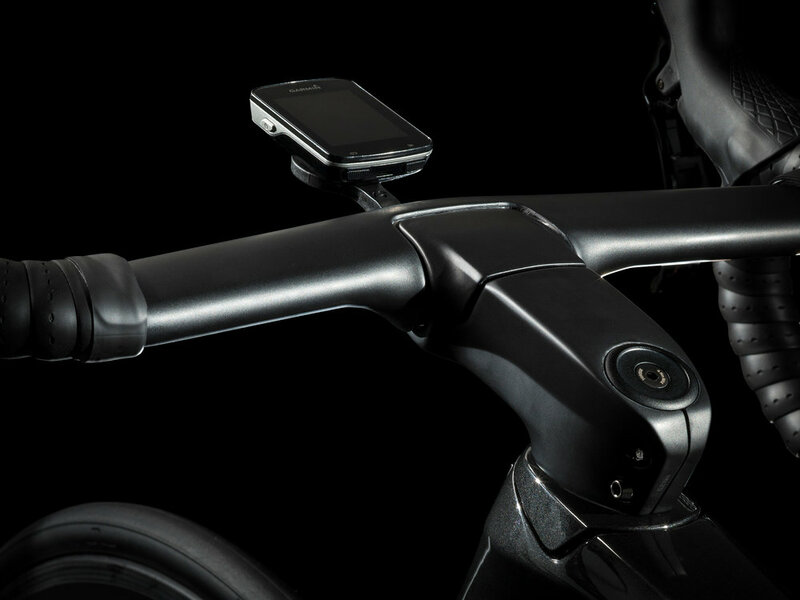 Riders can switch between gears quickly and effectively with the touch of a button. More compact lever hoods improve comfort and control, while Shimano’s Di2 internal battery hides inside the frame for clean, fresh look. Weight limit - This bike has a maximum total weight limit (combined weight of bicycle, rider, and cargo) of 275 pounds (125 kg).